The NCR PSeries offers two classes of terminals that offer non-stop reliability, low total cost of ownership and maximum uptime. Looking for an affordable option with standard features? 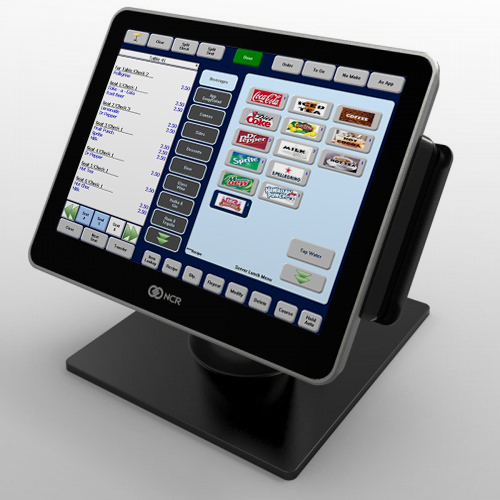 Our 15” P1530 POS terminal will help you balance between your business needs and cost constraints. Looking for something with a little more power? 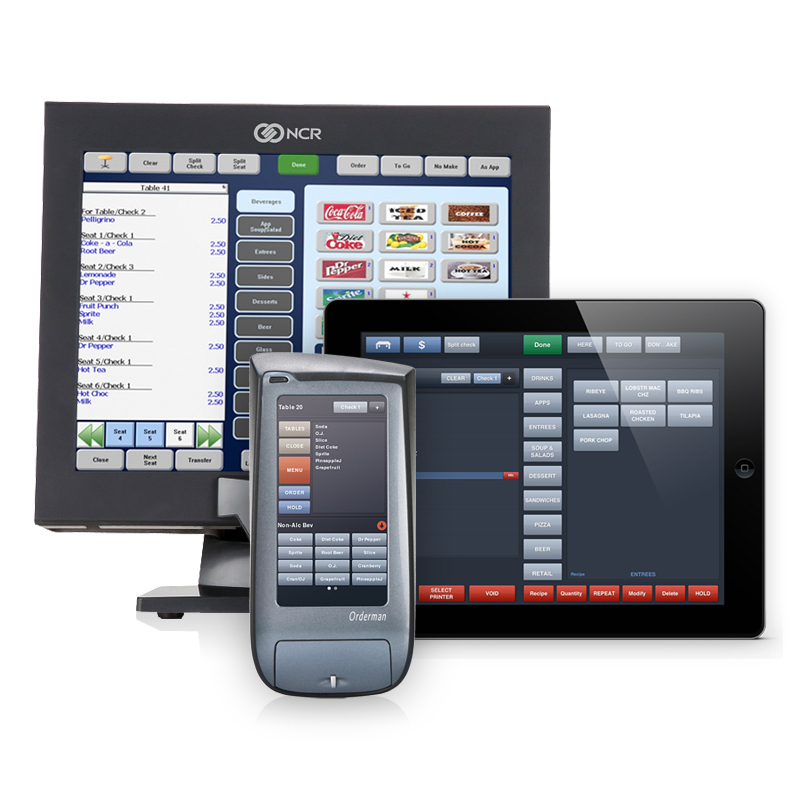 Our 12” and 15” P30 Series make up NCR’s mainstream line of POS terminals. They feature an open platform with a highly efficient Intel® Atom processor for greater performance, a bright 1024×768 LED color main display with a resistive or surface capacitive touchscreen, low power consumption and a reliable stylish design. The NCR RealPOS XR7 features a stylish all-in-one design, best-in-class performance, exceptional versatility, plus the ruggedness and data security you need for mission critical operations. Simply stated, it’s POS perfected. It is available with a 15” format, and as an added bonus, provides multi-touch and gesture support to make it easy for users to interact in a way that is most familiar to them in their daily lives. You can also customize the solution with integrated options including an encrypted magnetic stripe reader (MSR), fingerprint reader, camera, wireless module and a family of customer facing displays. 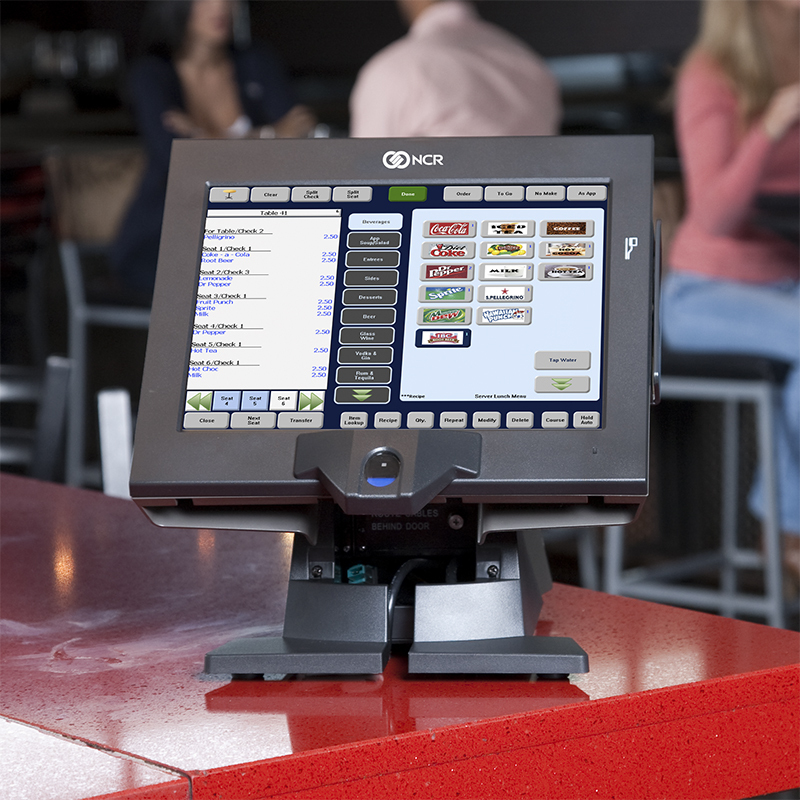 With its rugged die-cast aluminum chassis, long life LED display, projected capacitive touchscreen and enterprise solid state drive (SSD), the RealPOS XR7 is built to last. And our comprehensive environmental and compatibility testing helps to ensure that the solution will provide you with years of dependable operation. 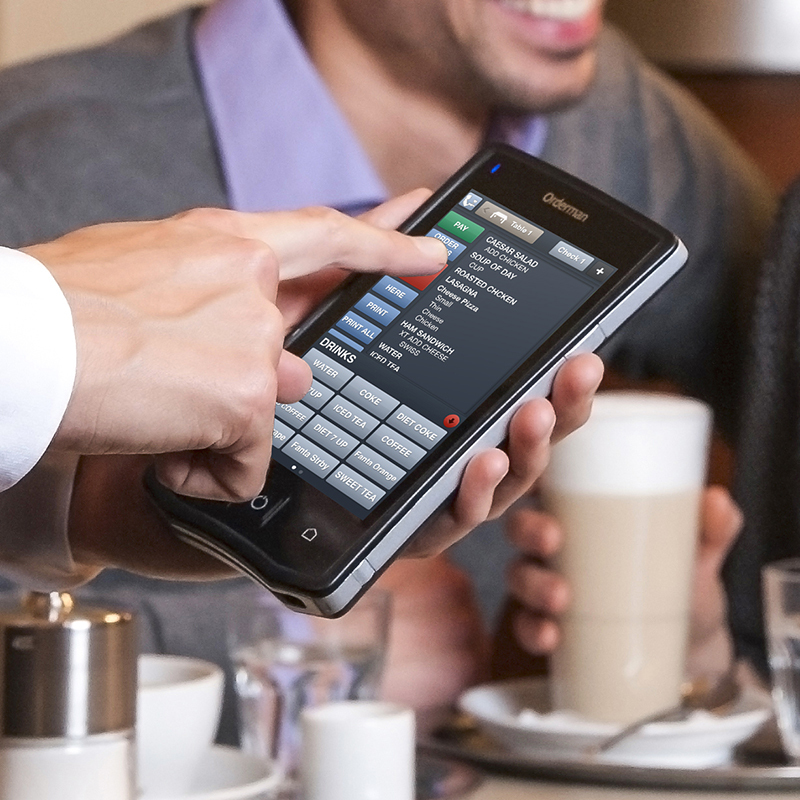 Designed specifically for the restaurant industry – When you hold an NCR Orderman device, you realize this device was made for restaurant employees. 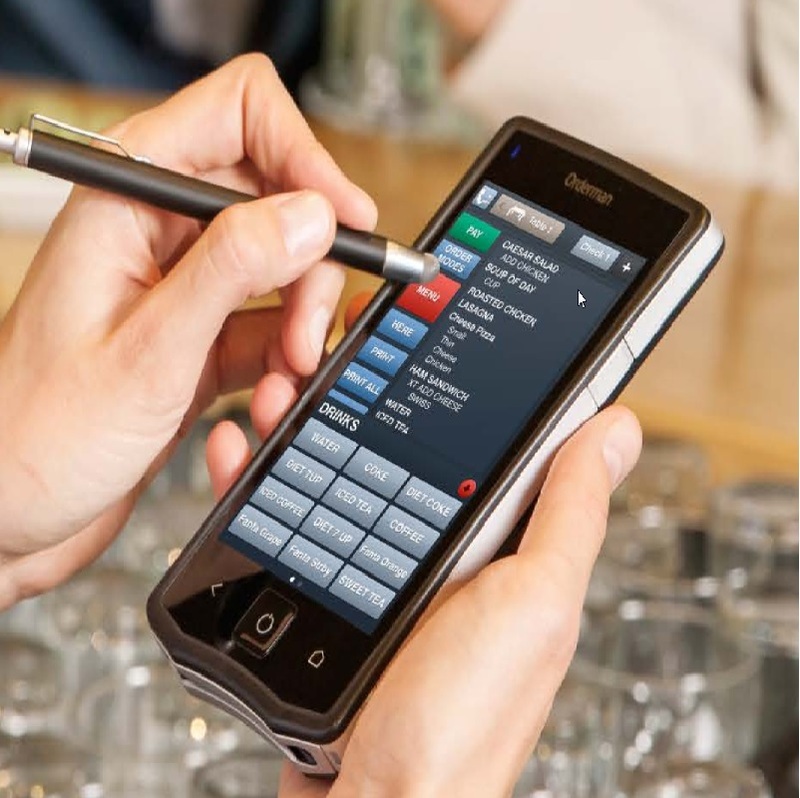 With its elegant, flowing lines, ergonomic soft-grip surface and balanced design, the device fits perfectly in your hand?even after hours of serving your customers. 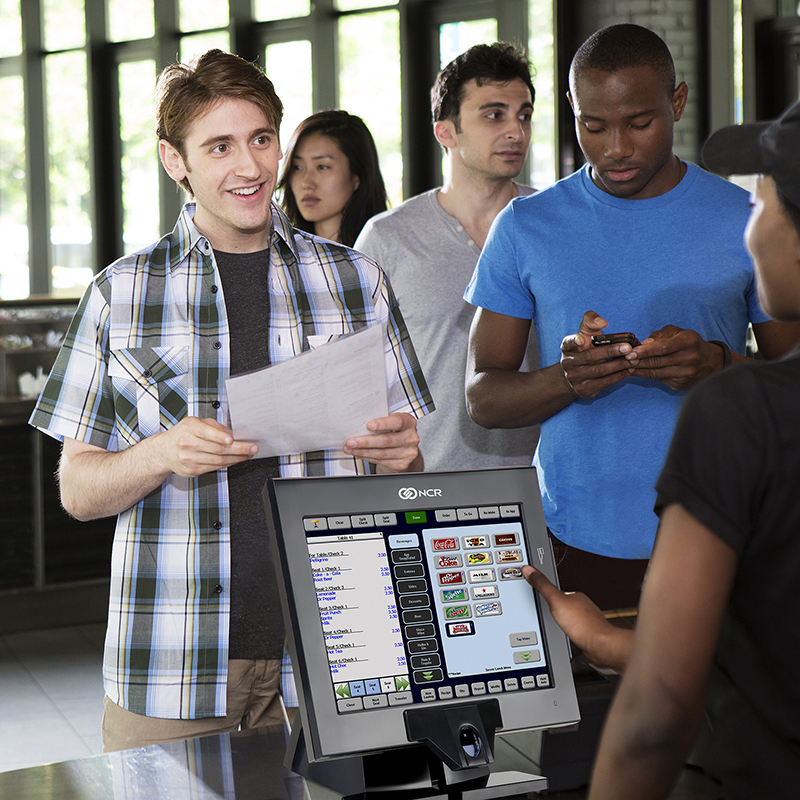 Faster, better service – By putting a POS in the hands of servers and cashiers, employees spend more time on the floor in front of guests upselling menu items, delivering amazing service and more quickly reducing lines or turning tables. Long battery life – With a dual processor system and intelligent power management, our rechargeable batteries have a service life of up to 18 hours. 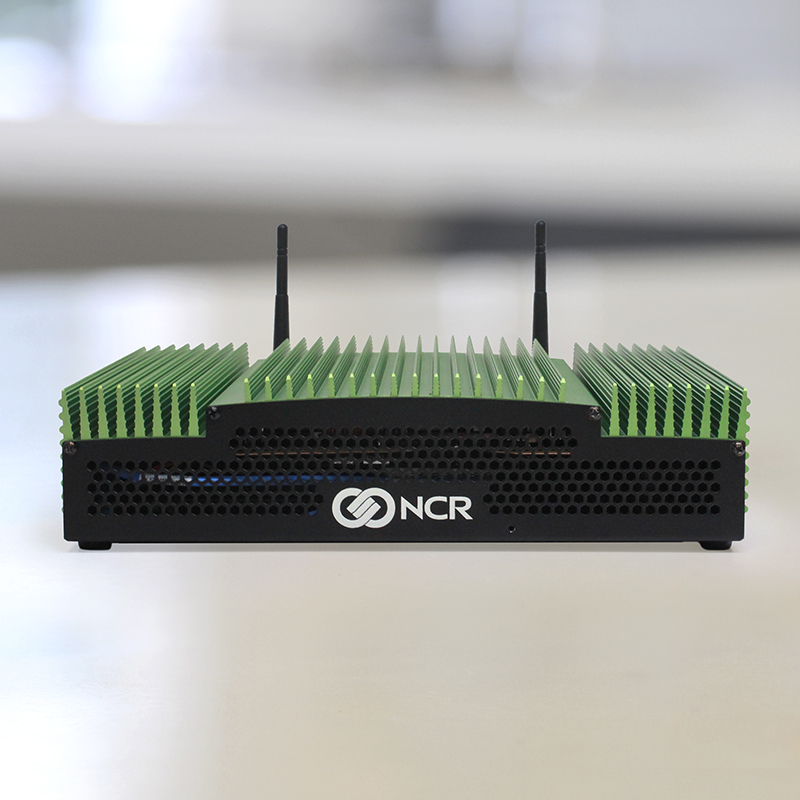 The N3000 is built with Intel® components, reliable solid-state drives and advanced cooling technology, giving it high performance capabilities and lifespan longevity. The N3000 will also give you the peace of mind you want and need to ensure that end-of-day operations run smoothly and your site?s data is always securely backed up. The small form factor allows wall or rack mounting to enhance physical security. The N3000 also minimizes maintenance and support costs by removing parts and heat. Use of long road map components translate into a more consistent and stable image; no need to constantly rebuild images due to component changes. Additionally, NCR image management is included with operating system updates.